I'm trying to prevent all passive mobs aside from villagers from spawning in my world, this script was on the wiki however it doesn't seem to work in 1.12.2 I'm still getting pigs chickens cows ext.... If you really want the mod on bukkit try mcpc plus, its an experimental bukkit project that works with forge mods. 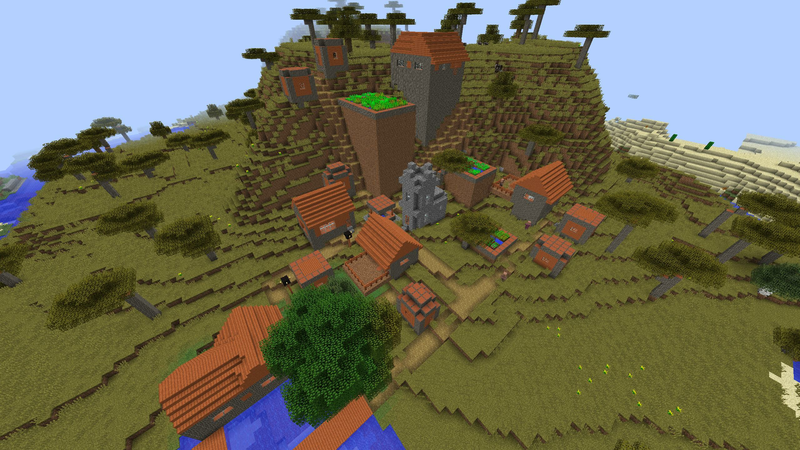 Its basically a bukkit alternative that works with bukkit plugins and forge mods. Its basically a bukkit alternative that works with bukkit plugins and forge mods. Guardians spawn in water blocks within a 58×58×23 volume defined horizontally by the base of the monument and vertically from the floor level of the monument (usually if not always Y=39) up to just above the decorative structure at the top (usually if not always Y=61). There is a Bukkit plugin (Bukkit/CraftBukkit is still alive and maintained by the same group who maintain Spigot) called SPAWNS which can control every aspect of mob spawning. 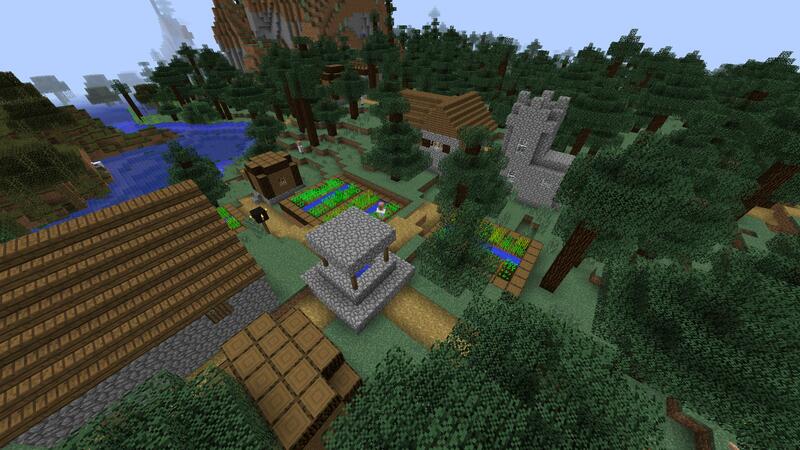 I use it to spawn killer bunnies and the undead horses, as well as random iron golems in populated areas. It turns out I had the Mobs plugin installed, and even though I wasn't doing anything with it (vanilla mobs were spawning), it seems to have overrided those settings the Essentials config.yml. 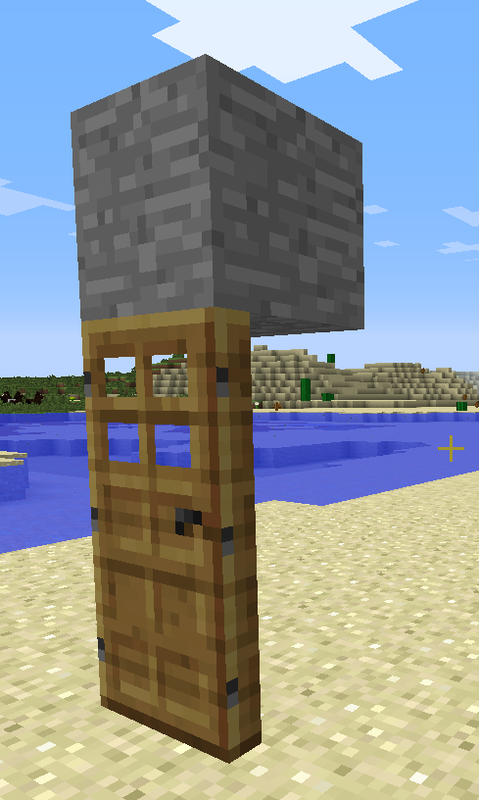 I fixed it by removing Mobs.jar from the plugins directory, reload plugins, then /killall Creepers.